The recent tax code changes will go into full effect this coming tax season. While there is likely to be some confusion, income tax preparation may actually be easier for millions of individuals. The IRS estimates that the average time to complete an individual tax return will decrease by four to seven percent this year. Last month, New York and three other states filed a federal lawsuit to prevent a reduction in the State and Local Tax (SALT) deduction, which was included in last year’s tax reform package. The new SALT cap, which is part of the 2017 tax reform law, could cost Long Island homeowners thousands of dollars at tax time. The recent Federal tax reform package could significantly cut into your tax refund next year. 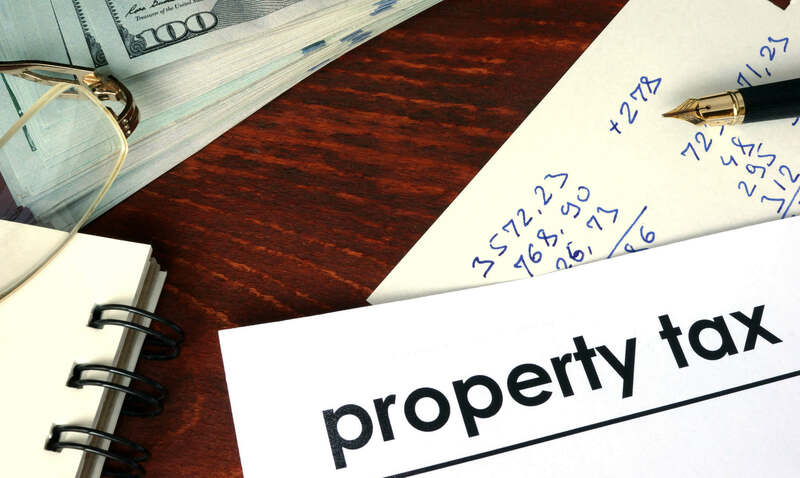 The Tax Cuts and Jobs Act greatly reduces the amount of property tax a homeowner is eligible to deduct in 2018. If you run a business, you know expenses pile up quickly. But, the good news is that you can get some of that money back. Companies that turn a profit are eligible to claim many deductible business expenses come tax time. A sole proprietorship is the simplest type of company to start and operate. It is an unincorporated business owned by one individual in which there is no legal separation between the company and the owner. Sole proprietorships are also known by the IRS as “pass-through” entities, which means that business revenue passes through the company and are taxed as personal income. 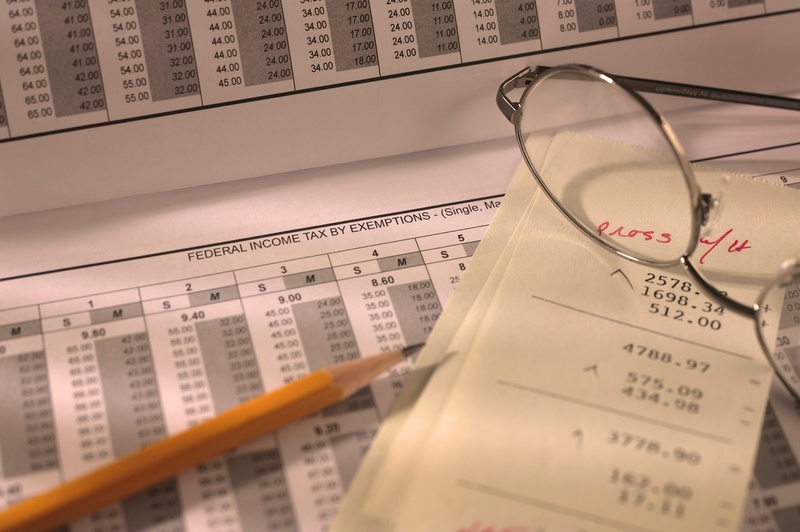 Sole proprietorship taxes are relatively simple to calculate, but there are several important things you need to know before you file. Although everyone enjoys receiving a large tax refund from the IRS, it’s usually not the most-sound financial strategy. 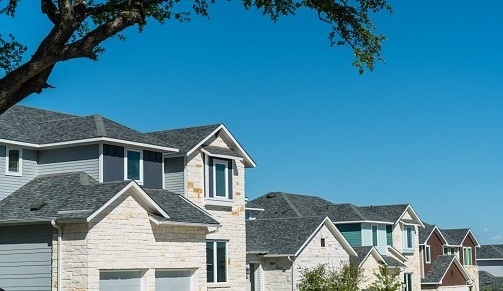 Each year, many Americans fall victim to tax overpayment by either not adjusting their withholding rate or failing to capitalize on tax credits and deductions. Although there are numerous ways to reduce taxable income, it’s up to taxpayers to realize those savings. For many people, summer is a time when spending is at its highest. 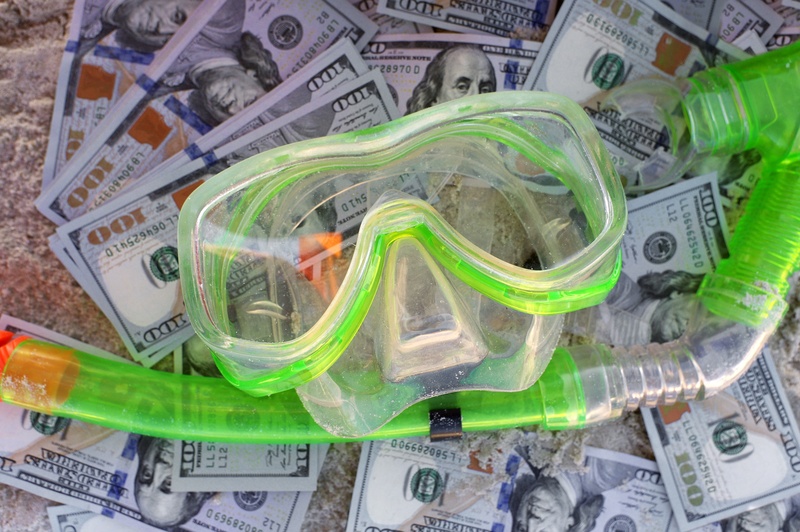 With vacations, childcare and other seasonal expenses, it’s tough to find summer savings. But rather than cutting into your pleasure spending, take advantage of these terrific tips and tax breaks. 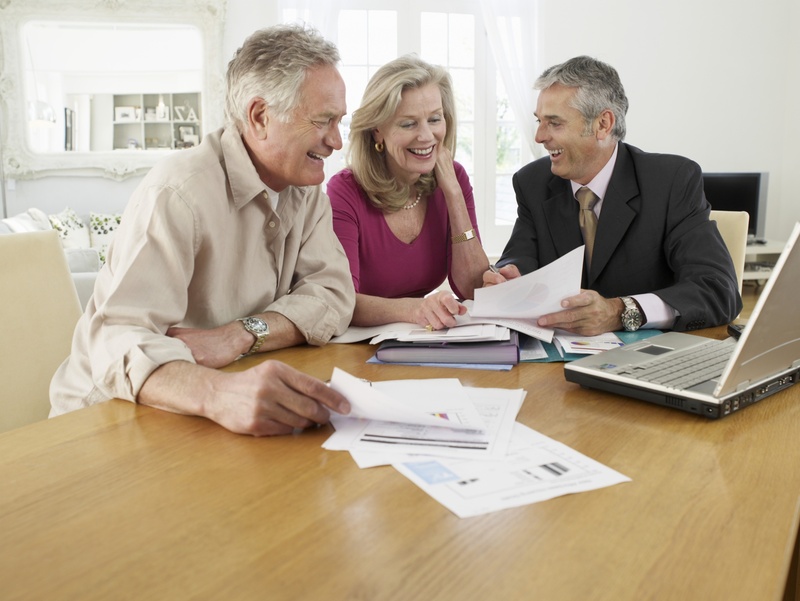 Financial planning is essential to leading a worry-free retirement. 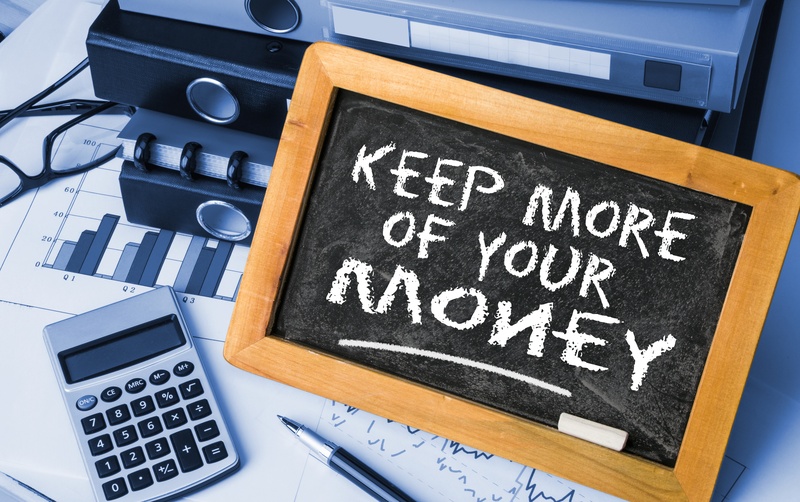 Even if you already have set aside a little money, it’s always smart to increase your retirement savings some more. Our analysis of the benefits of IRAs, 401(k)s and HSAs will show you how to reduce taxable income today. The IRS allows self employed workers to deduct many expenses related to their work, including housing, travel and health insurance. 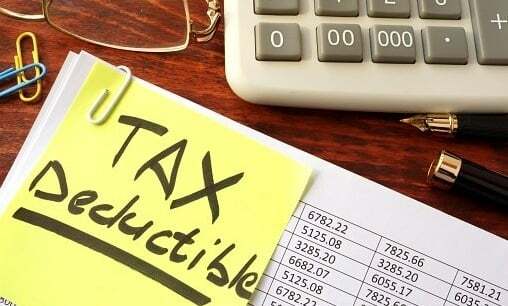 If itemized thoroughly, these deductions can add up to a larger tax return than expected from the government. By practicing a few of our simple self employment tax deduction tricks, business owners and freelancers will be rewarded with a return they can invest for their future. 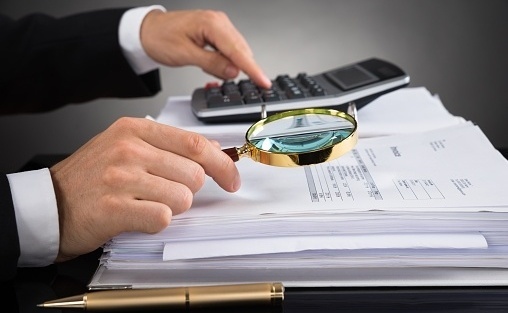 Find answers to any accounting questions you have. These questions are usually from our clients. If you would like to send us a question, please email us at info@dmaccountingfirm.com or ask on one of our social accounts. For more than 70 years, prominent businesses, not-for profit organizations, municipalities, and individual clients have relied on the professional services of DeFreitas and Minsky LLP. The firm is well known for its integrity and professionalism. Over the years, our LI based Firm has delivered a consistently high quality of services to a broad spectrum of clients throughout the New York Metropolitan area.